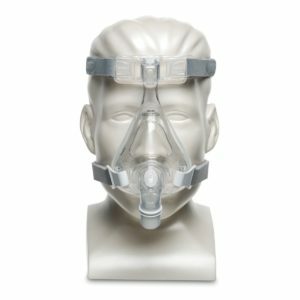 The ComfortGel Blue Full Face CPAP Mask by Philips Respironics gives you the reliability, ease of use and comfort you’ve come to expect from ComfortGel Blue. The gel technology cushion is soft and conforms to your face for added comfort. 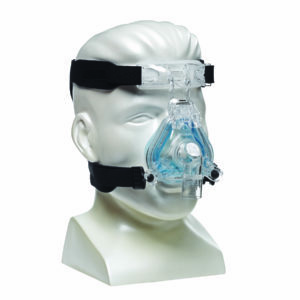 The ComfortGel Blue Full Face CPAP Mask is the full face version of the popular ComfortGel Blue Nasal CPAP Mask from Philips Respironics. It gives you the reliability, ease of use and comfort you’ve come to expect from ComfortGel Blue. The gel technology cushion is soft and conforms to your face for added comfort. Comes complete with headgear. 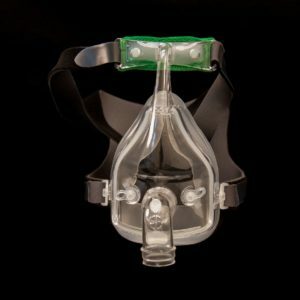 Premium headgear increases comfort and mask stability. 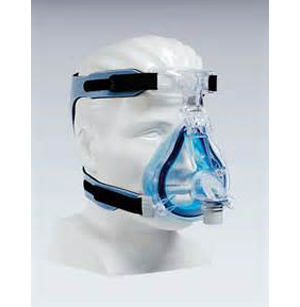 Silicone Flap improves the seal for quieter operation. 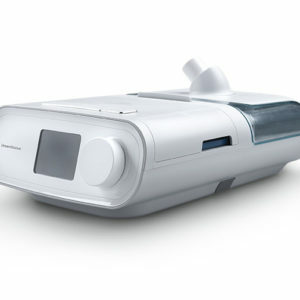 Can be used with all Phillips Respironics CPAP machines.